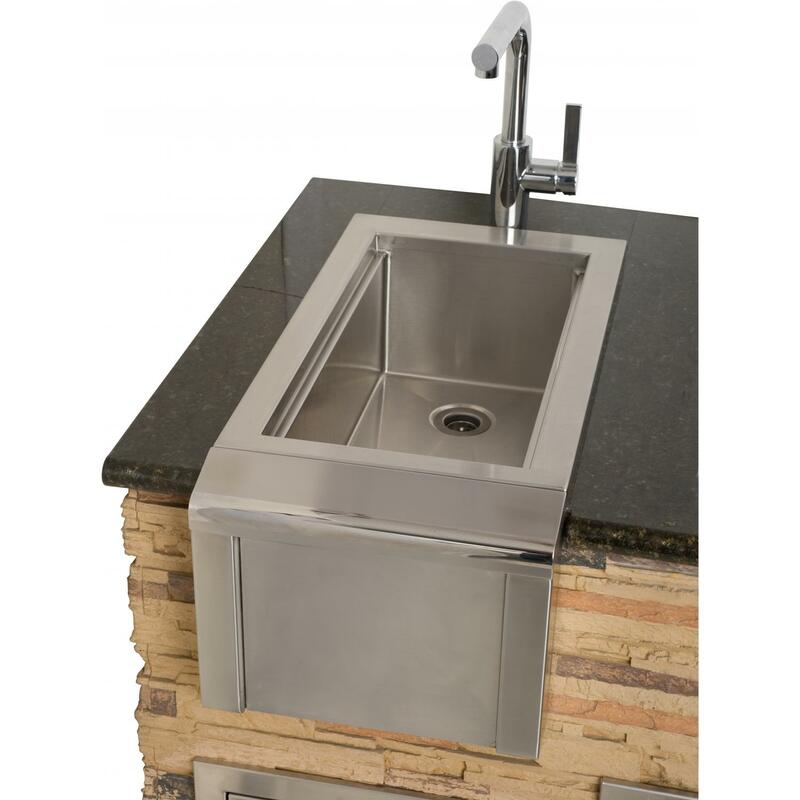 AGBC-14 is a Bar Sink made by Alfresco. 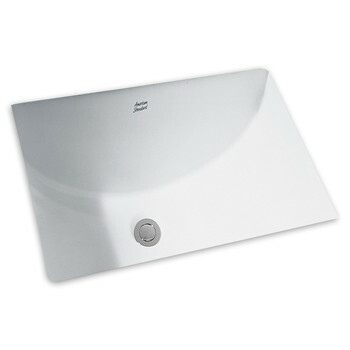 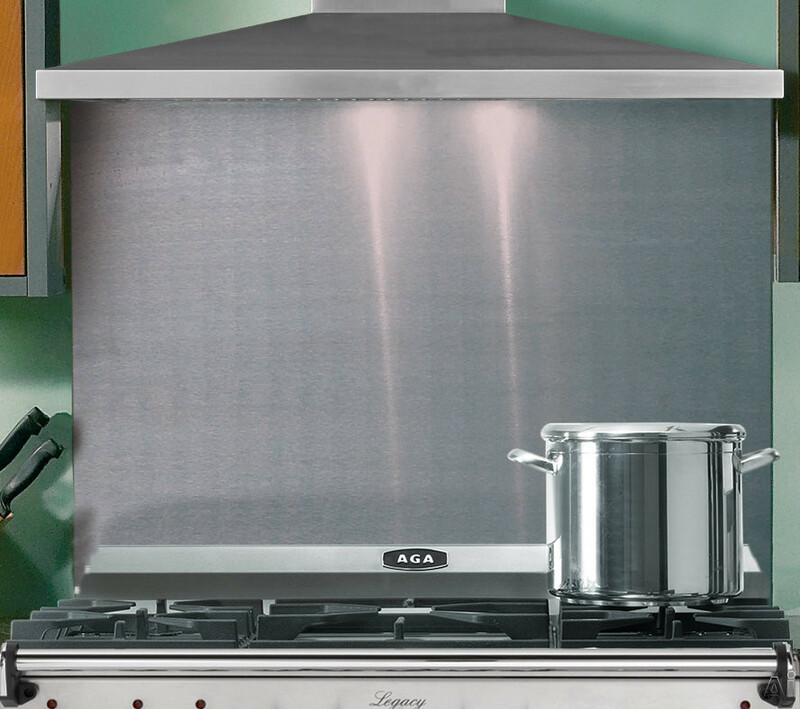 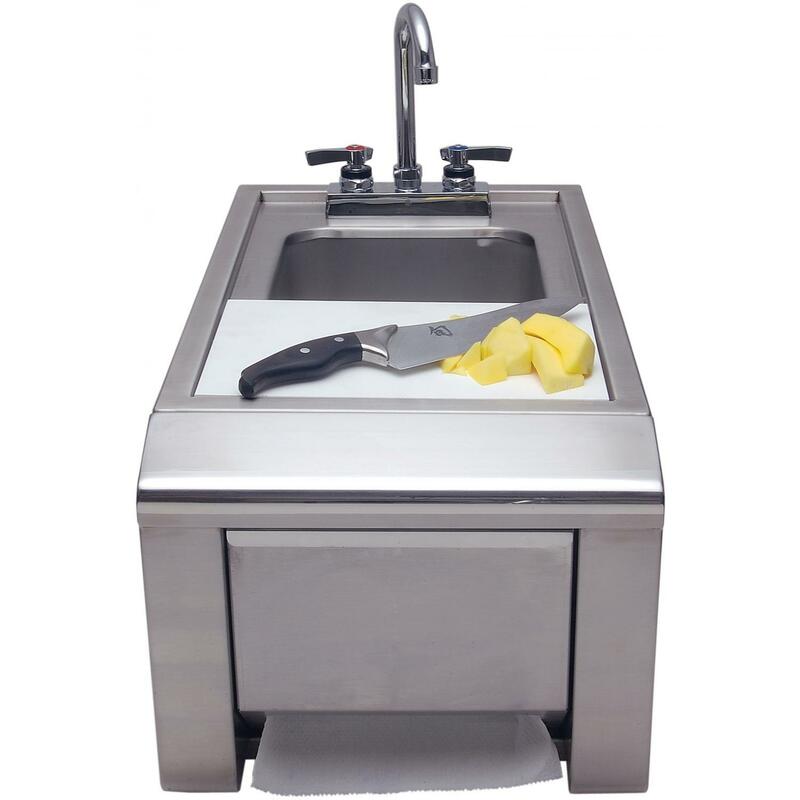 AGBC-30 is a Kitchen Sink made by Alfresco. 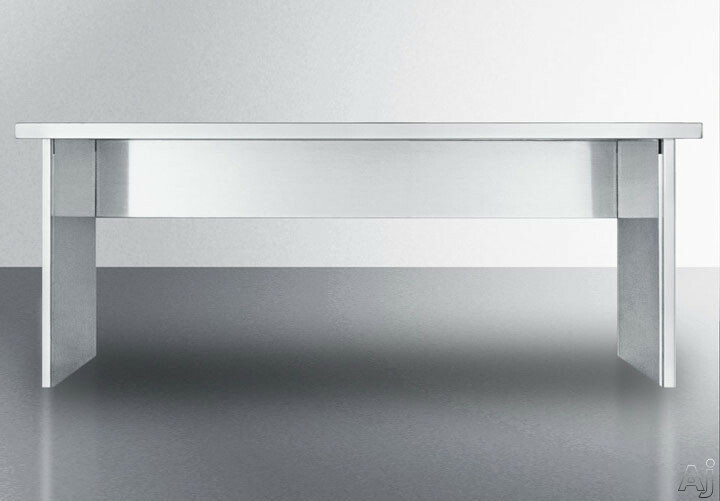 ASK-T is a Kitchen Sink and Faucet Set made by Alfresco.